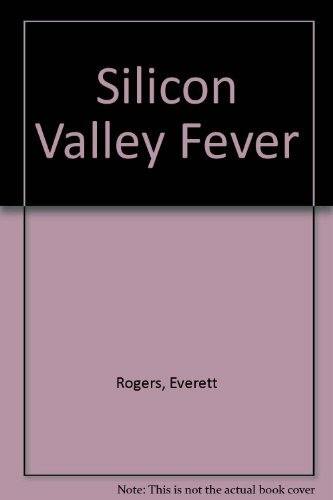 9780028740744 | 4th edition (Free Pr, February 1, 1995), cover price $49.95 | About this edition: Since the first edition of this landmark book was published in 1962, Everett Rogers's name has become "virtually synonymous with the study of diffusion of innovations", according to Choice. 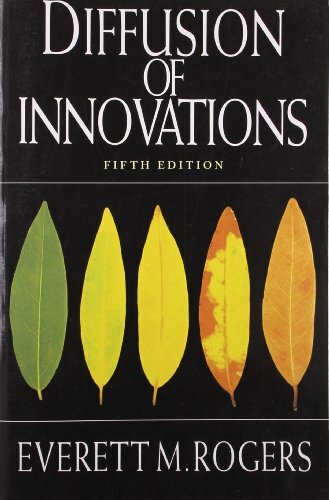 9780743222099 | 5 sub edition (Free Pr, August 5, 2003), cover price $35.00 | About this edition: Now in its fifth edition, Diffusion of Innovations is a classic work on the spread of new ideas. 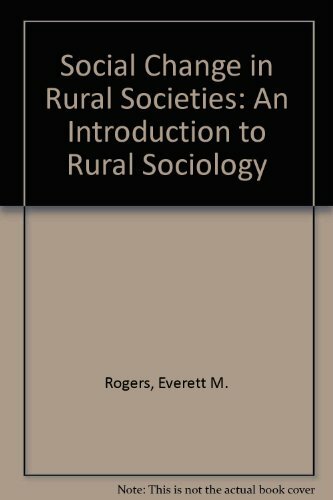 9780029266717 | 4th edition (Free Pr, May 1, 1995), cover price $32.95 | About this edition: Since the first edition of this landmark book was published in 1962, Everett Rogers's name has become "virtually synonymous with the study of diffusion of innovations", according to Choice. 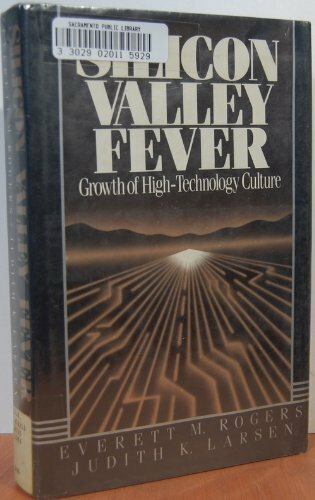 9780029266502 | 3rd edition (Free Pr), cover price $29.95 | also contains Appalachia Inside Out: A Sequel to Voices from the Hills | About this edition: Since the first edition of this landmark book was published in 1962, Everett Rogers's name has become "virtually synonymous with the study of diffusion of innovations", according to Choice. 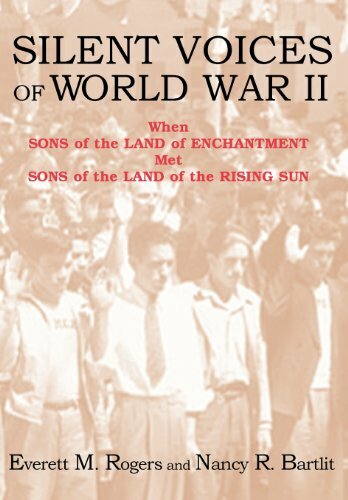 9780865344235 | Sunstone Pr, March 1, 2005, cover price $28.95 | About this edition: When World War II began, New Mexico had a population of 531,815 inhabitants, one of the least populated of the 48 states. 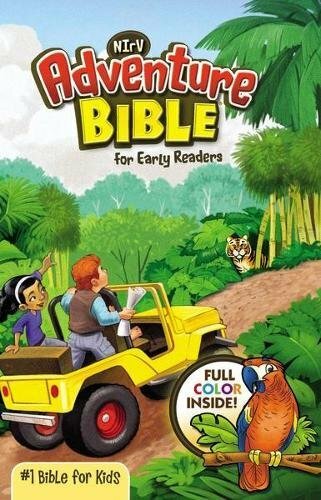 9780865344723 | Sunstone Pr, March 1, 2005, cover price $22.95 | About this edition: When World War II began, New Mexico had a population of 531,815 inhabitants, one of the least populated of the 48 states. 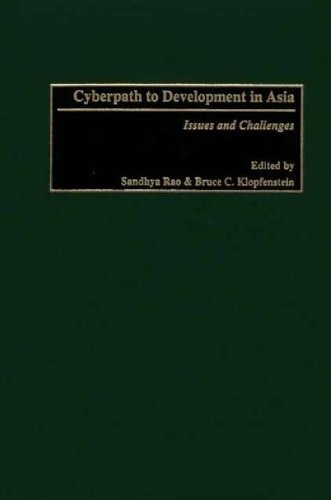 9780275969318 | Praeger Pub Text, December 30, 2001, cover price $122.00 | About this edition: Many Asian countries are achieving remarkable success in closing what researchers call the digital divide between developing and developed nations, while others continue to struggle. 9780761994718 | Sage Pubns Pvt Ltd, June 4, 2001, cover price $111.00 | About this edition: This book explores the recent social changes in Indian society, resulting from the applications of new communication technologies such as satellites, cable television and the Internet. 9780761994725 | Sage Pubns Pvt Ltd, June 4, 2001, cover price $59.00 | About this edition: This book explores the recent social changes in Indian society, resulting from the applications of new communication technologies such as satellites, cable television and the Internet. 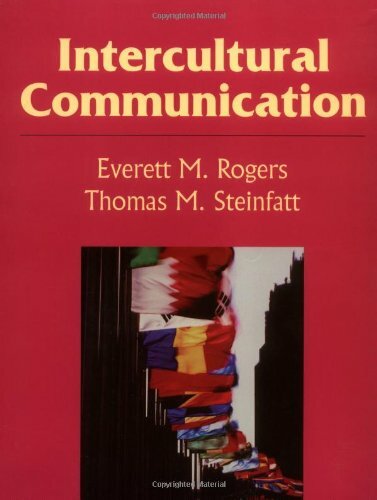 9781577660323 | Waveland Pr Inc, August 1, 1998, cover price $39.95 | About this edition: As communication and transportation technologies shrink global distances and contact with unalike others expands, the necessity for effective intercultural communication becomes paramount. 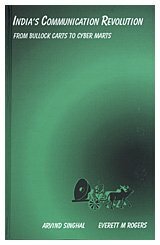 9780787252953 | Workbook edition (Kendall Hunt Pub Co, August 1, 1998), cover price $17.95 | About this edition: Book by Rogers, Everett M.
Product Description: An indepth treatise on the history of human communication with archival interviews and research of those who have studied it as an intrical part of the social sciences. Paper. DLC: Communication History - 19th Century. 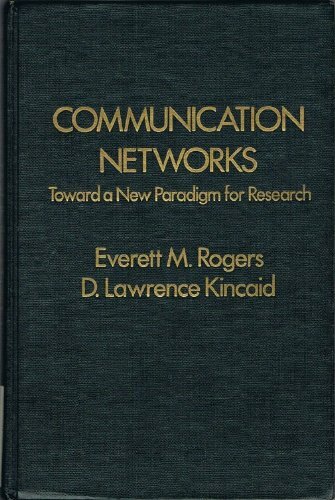 9780029267356 | Free Pr, February 1, 1994, cover price $35.00 | About this edition: An indepth treatise on the history of human communication with archival interviews and research of those who have studied it as an intrical part of the social sciences. 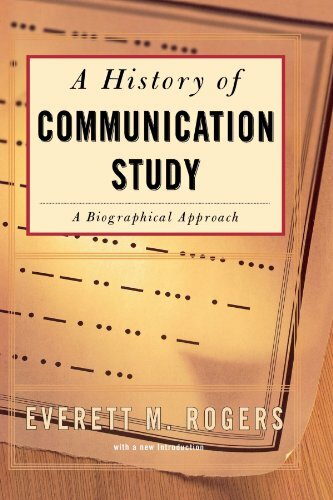 9780684840017 | Free Pr, July 1, 1997, cover price $33.99 | About this edition: An indepth treatise on the history of human communication with archival interviews and research of those who have studied it as an intrical part of the social sciences. 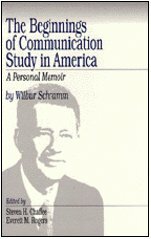 9780761907152 | Sage Pubns, February 12, 1997, cover price $125.00 | About this edition: Universally considered to be the founder of the field of communication studies, Wilbur Schramm left unfinished this final work on his personal perspective of the field. 9780761907169 | Sage Pubns, February 12, 1997, cover price $67.00 | About this edition: Universally considered to be the founder of the field of communication studies, Wilbur Schramm left unfinished this final work on his personal perspective of the field. 9780761905622 | Sage Pubns, December 19, 1996, cover price $106.00 | About this edition: What is the major social problem in the news today? 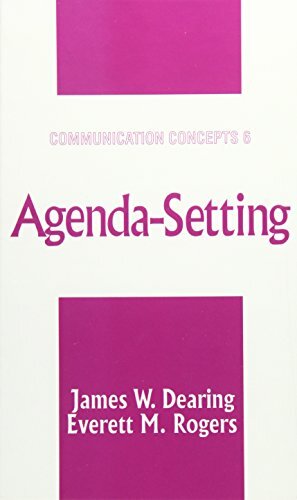 9780761905639, titled "Agenda-Setting" | Sage Pubns, August 28, 1996, cover price $75.00 | About this edition: What is the major social problem in the news today? 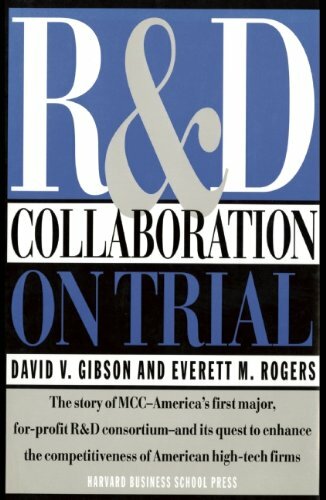 9780875843643 | Harvard Business School Pr, April 1, 1994, cover price $39.95 | About this edition: Shaken by the dramatic inroads made by Japanese competitors into high-tech electronics, a number of U. Organizational Aspects of Health Communication Campaigns: What Works? 9780803949973 | Sage Pubns, July 1, 1993, cover price $101.00 | About this edition: How do organizations such as universities, television and radio networks, advertising agencies, voluntary groups, community and government agencies collaborate to make a successful campaign? 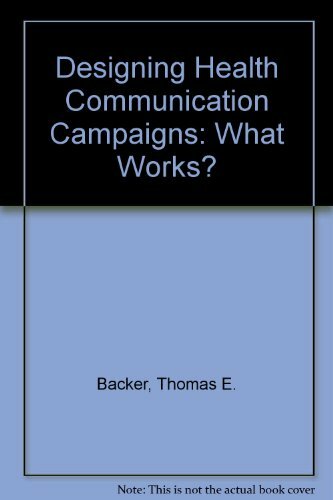 9780803949980 | Sage Pubns, June 9, 1993, cover price $70.00 | About this edition: How do organizations such as universities, television and radio networks, advertising agencies, voluntary groups, community and government agencies collaborate to make a successful campaign? 9780803943315 | Sage Pubns, June 1, 1992, cover price $44.00 | About this edition: This important collection presents a comparative synthesis of what works and what does not in mass media health campaigns. 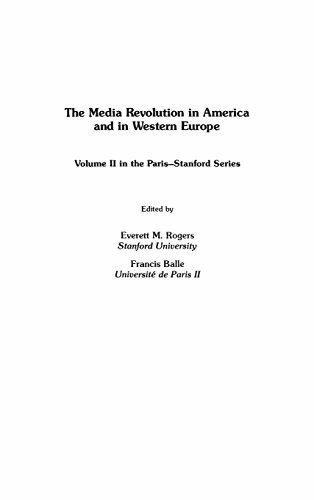 9780803943322 | Sage Pubns, April 30, 1992, cover price $67.00 | About this edition: This important collection presents a comparative synthesis of what works and what does not in mass media health campaigns. 9780803996168 | Sage Pubns, March 1, 1990, cover price $28.00 | About this edition: This book examines the impact of the information revolution in India at the cultural, political and technical level. 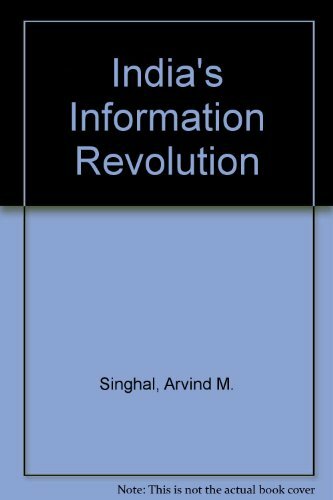 9780803996175 | Sage Pubns, March 1, 1990, cover price $14.00 | About this edition: This book examines the impact of the information revolution in India at the cultural, political and technical level. 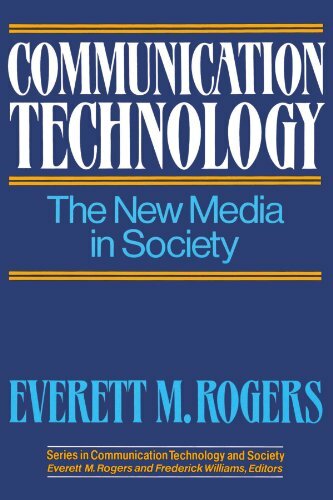 9780029271209 | Free Pr, May 1, 1986, cover price $17.25 | About this edition: The Series in Communication Technology and Society is an integrated series centering on the social aspects of communication technology. 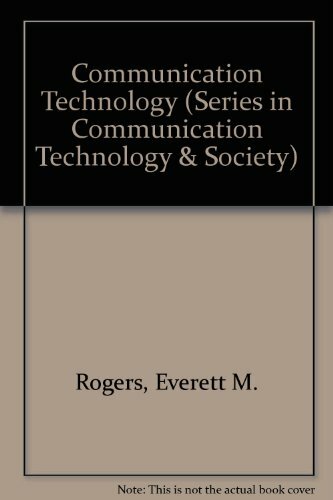 9780029271100 | Free Pr, May 1, 1986, cover price $29.95 | About this edition: The Series in Communication Technology and Society is an integrated series centering on the social aspects of communication technology. 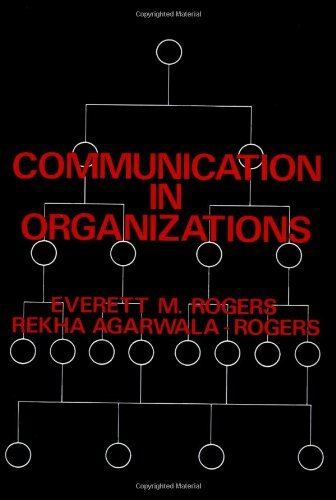 Product Description: Effective advice on communication at every level in an organization, by the author of "Communications Strategies for Family Planning". 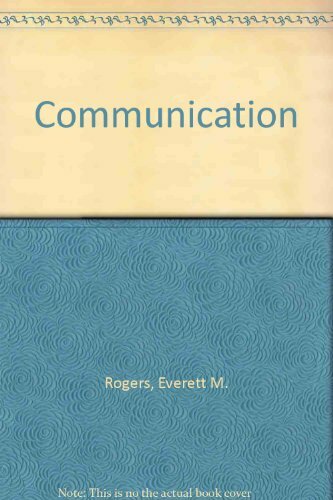 9780029267103 | Free Pr, January 1, 1976, cover price $19.00 | About this edition: Effective advice on communication at every level in an organization, by the author of "Communications Strategies for Family Planning". Inducing Technological Change for Economic Growth and Development.